Whether you’re sailing a small, medium or large yacht your best choice for fuels and lubricants is elin. Elin is the leading fuel supplier for Attica marinas, with a market share of almost 60% and loyal customers who appreciate its service and reliability. We conduct daily checks and tests on both our fuel reservoirs and our pumps to ensure maximum quality of our fuel. Our company and the brand name Elin is the guarantee for excellent quality and correct quantity of fuel and gives a sealed sample of the fuel received at any request. We have tax free diesel for those eligible. 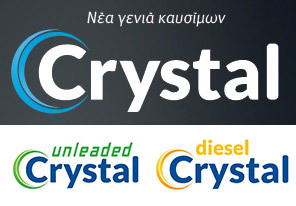 We provide fueling of vessels in any port of Kefalonia while fuel deliveries in the Port of Argostoli are free of charge. The times of delivery and bunkering locations of vessels is determined by the port authorities. In line with its promise to promote marine tourism, elin has been setting up specially designed refuelling stations in marinas since 2003. 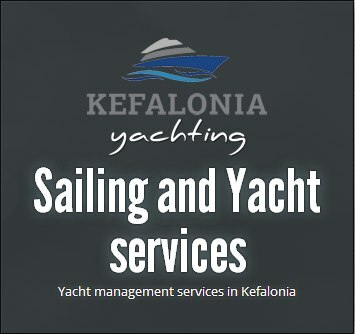 It has already set up stations in the most organized marinas in Greece (Sani Resort and Porto Carras in Chalkidiki, Pythagorion on Samos, Olympic Marina at Lavrion, at Lefkas and Volos). It has also recently undertaken the construction and management of the fuel station in the new marina of Flisvos. 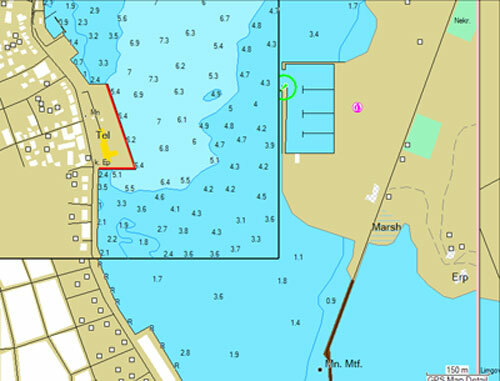 At the same time, it also intends to expand the elin yachting network to other marinas that are under construction or upgrading. With an extensive coastal network of 150 fuelling stations, elin enables you to continue your voyage wherever you are. One simple phone call is all it takes to get the fuel and lubricants for your boat in the most convenient way possible. 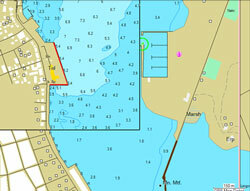 Further information on the elin network of yacht fuelling stations.